Keep your Lawn and Garden Green Year Round. 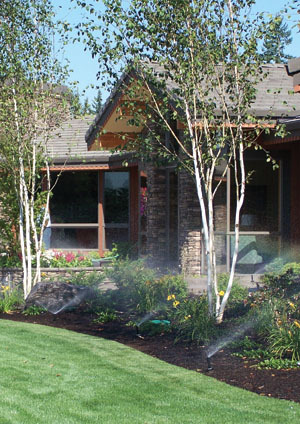 Having a correctly installed irrigation system is key to any landscape project, it can help save water and more importantly money! Irrigation systems are a complex network of pipes, valves, electrical connections and sprinkler heads. 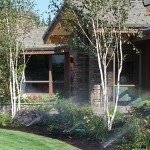 Having them properly designed and installed is critical to your landscapes health. 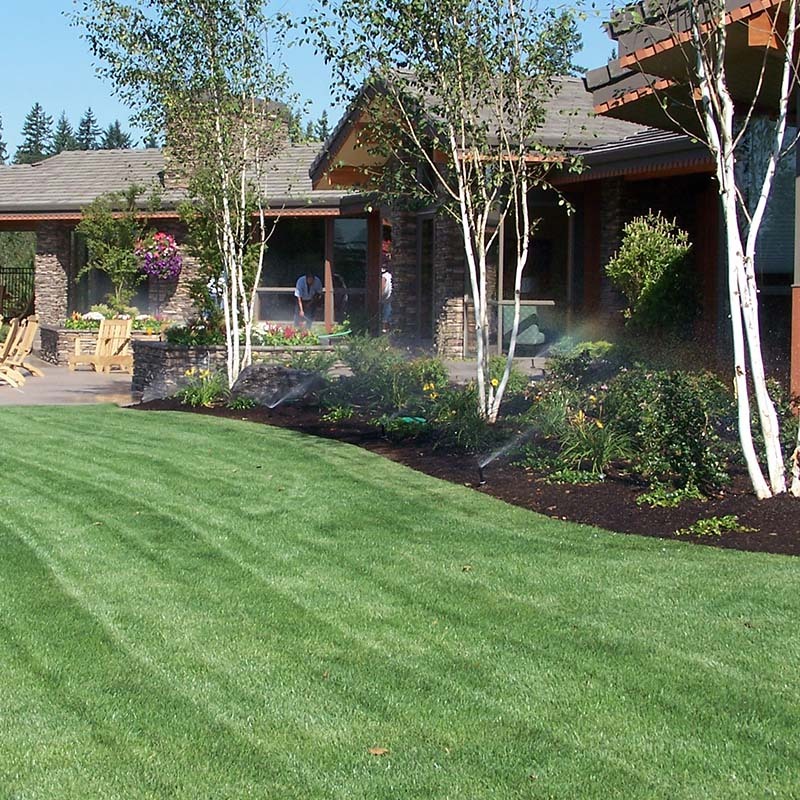 Here at Terra Sol Landscaping we are very experienced at properly designing, installing and repairing irrigation systems Portland Oregon of all shapes and sizes.